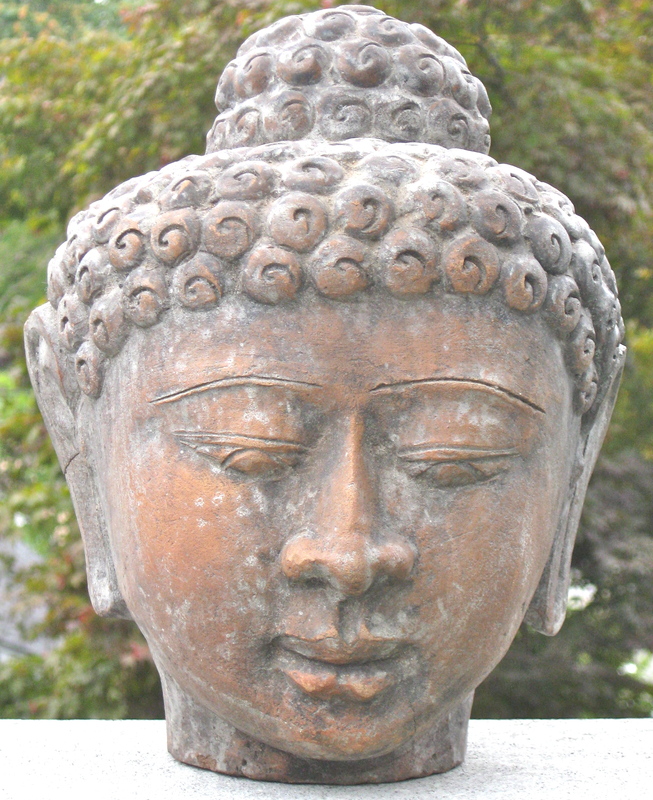 Founded in 2010, The Existential Buddhist publishes essays on Buddhist philosophy, ethics, history, psychology, art, meditation, and social activism. The Existential Buddhist is non-sectarian, exploring Buddhism from the point of view of reason and lived experience, rather than from adherence to dogma and/or spiritual authority. Buddhism developed within a particular socio-historical context and underwent significant revisions and renewals as it spread across Asia over the course of 2,500 years. Contemporary Westerners occupy an intellectual space shaped primarily by an ongoing conversation between the Greco-Roman, Judeo-Christian, European Enlightenment, Romantic, and Existential/Phenomenological traditions. Can Westerners absorb the key teachings of Buddhism without surrendering their core beliefs and values to alien traditions, vested authority, or magical thinking and superstition? Is Buddhism still Buddhism without them? “Do not go upon what has been acquired by repeated hearing; nor upon tradition; nor upon rumor; nor upon what is in a scripture; nor upon surmise; nor upon an axiom; nor upon specious reasoning; nor upon a bias towards a notion that has been pondered over; nor upon another’s seeming ability; nor upon the consideration, ‘The monk is our teacher.’ Kalamas, when you yourselves know: ‘These things are good; these things are not blamable; these things are praised by the wise; undertaken and observed, these things lead to benefit and happiness,’ enter on and abide in them.